Agatha leads the development of European opportunities and contributes to research on European Union-China relations, China’s economic diplomacy and outward investment, and the Belt and Road Initiative. She is also a non-resident Adjunct Fellow in theReconnecting Asia Project at the Center for Strategic and International Studies and Simon Chair in Political Economy. A Ph.D. candidate at King’s College London studying China’s railway diplomacy, Agatha was previously Associate Policy Fellow at the European Council on Foreign Relations (ECFR), Asia & China Program. She was Assistant Editor for the China Economic Quarterly from 2016 to 2017, and served as Editor-in-Chief of China Analysis, ECFR’s quarterly journal, until December 2015. Prior to ECFR she was a Junior Fellow at Asia Centre in Paris. 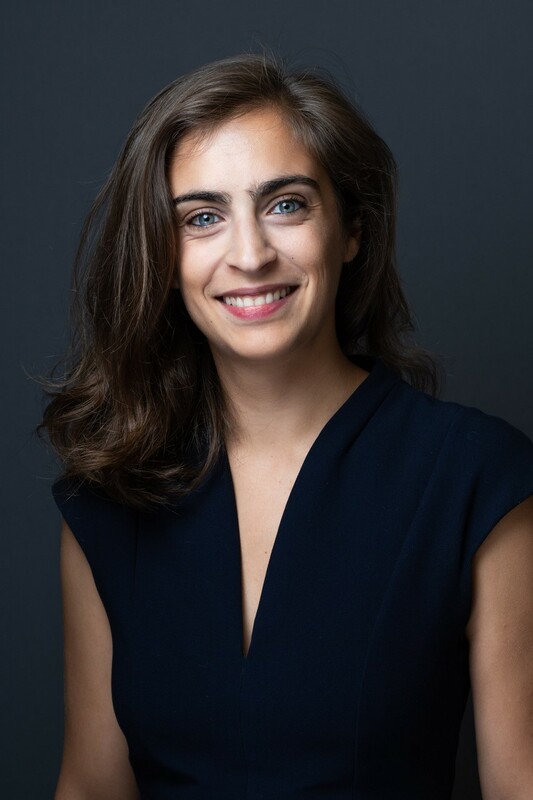 Agatha has a Bachelor’s degree in Political Science and a Masters in Finance from SciencesPo Paris, as well as a Masters in Public Administration from the London School of Economics and Columbia University School of International and Public Affairs.